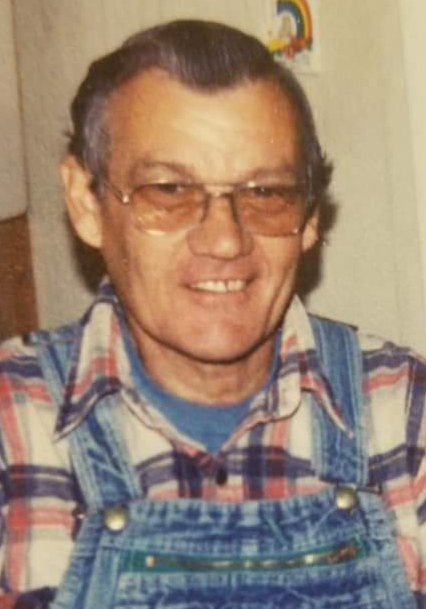 Obituary for George Glenn Keeler, Jr. | McCombs Funeral Home Inc.
George Glenn Keeler, Jr., age 82, of Gordonville passed away Monday, Jan. 28, 2019 at Southeast Missouri Hospital. He was born Nov. 13, 1936, in Pine Bluff, Arkansas, son of George Glenn and Emma K Rasberry Keeler, Sr. He and Shirley Ryburn were married June 22, 1957. She survives. George graduated from Pine Bluff High School in 1955. In 1963, he and Shirley moved to Cape Girardeau and then settled near Gordonville. He owned and operated George Keeler Well Drilling Pump Sales and Service Company for over 45 years. He attended Cape County Cowboy Church north of Jackson. Loving survivors include his wife of 61 years, a son, George Keeler, III of Lakeview, Arkansas, a daughter, Ellen Keeler of Gordonville, and a grandson, Michael Keeler of Gordonville. Cremation will be accorded by McCombs Funeral Home and Cremation Center in Jackson. There will be no service at this time. A memorial service will be announced at a later date. Memorials may take the form of contributions to St. Jude’s Research Hospital.